The Editors Guild of India has has asked the Rajasthan government to “withdraw the harmful ordinance” that bars the media from reporting on accusations against public servants, judges and magistrates without its sanction. The ordinance is a “pernicious instrument” to harass the media, the Guild said in a statement on Sunday night. “The ordinance promulgated by the state government last month was ostensibly done to protect the judiciary and the bureaucracy against false FIRs. “But in reality it is a pernicious instrument to harass the media, hide wrongful acts by government servants and drastically curb the freedom of the press guaranteed by the Constitution of India,” it said. 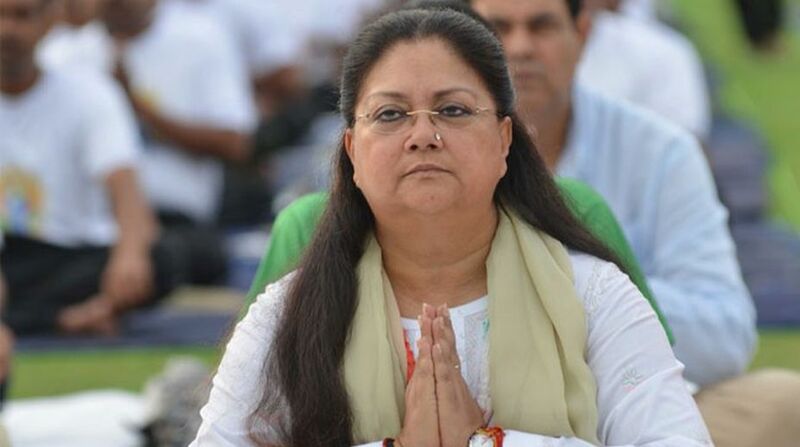 The Rajasthan government had last month promulgated The Criminal Laws (Rajasthan Amendment) Ordinance, 2017, that seeks to protect serving and former judges, magistrates and public servants in the state from being investigated for on-duty action, without its prior sanction. It bars the media from reporting on such accusations till the sanction to proceed with the probe is given by the government. Rather than taking stern measures to prevent and punish those who indulge in frivolous or false litigations, the Rajasthan government has passed an ordinance that is bent on “bludgeoning the messenger”, the Guild said. While the Guild has always stood for fair, balanced and responsible reporting of FIRs filed in courts of law, it believes that the remedy being employed by the government is “draconian” and gives it “untrammelled power” to even imprison journalists for reporting matters of public interest. “The Guild requests the Chief Minister Vasundhara Raje to withdraw the harmful ordinance and prevent any Act from being passed that would endanger the freedom of the press,” it said.